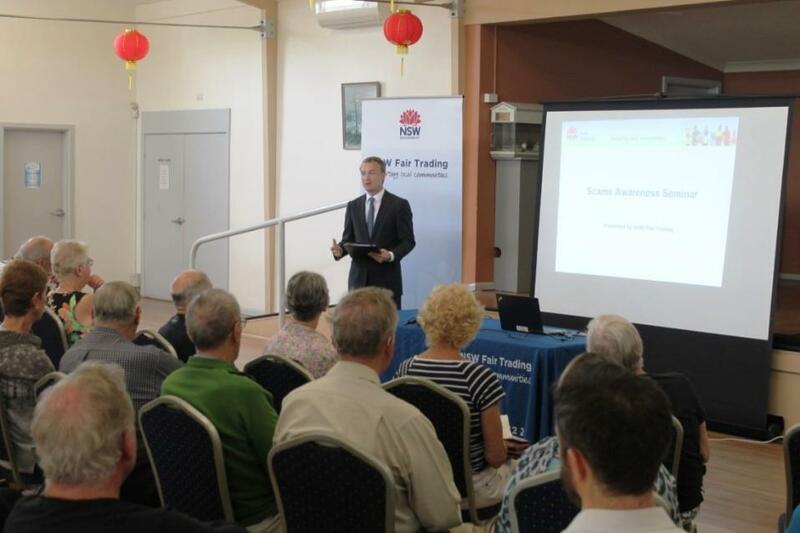 James Griffin MP, Member for Manly at recent Scam Awareness Seminar conducted by NSW Fair Trading at the Manly Senior Citizens Centre, who also discussed the Greiner Inquiry. Photo supplied. Retirement village residents on the Northern Beaches will benefit directly under a series of proposed NSW Government reforms to the sector, Member for Manly James Griffin said today. 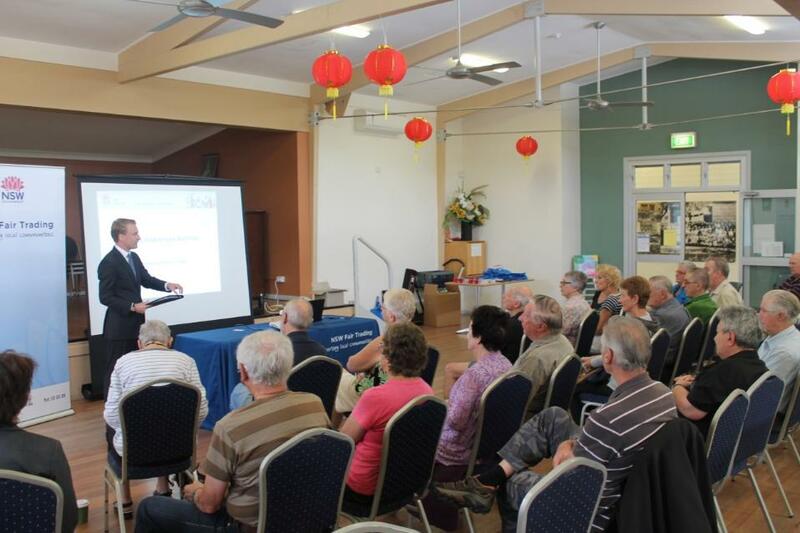 “During a forum I hosted at the Manly Senior Citizens Centre, I received a number a questions regarding retirement village reforms and this important inquiry,” Mr Griffin said. “Residents on the Northern Beaches heading into retirement will benefit significantly from these reforms, which will put the power back into their hands. Mr Griffin said the Government welcomed the “Greiner Report”, and will take action to implement the recommendations. The NSW Government will also appoint a dedicated Retirement Village Ambassador to act as a voice on behalf of residents, and report back on key issues. Mr Griffin said there are already more than 55,000 residents living in NSW retirement villages; however, this number will continue to grow significantly due to the ageing population. As part of its four-point plan to improve retirement village living, the NSW Government commissioned Kathryn Greiner AO to lead an inquiry into the NSW retirement village sector. The inquiry was conducted between August and December 2017. Read the Government response to the Greiner Review Report (PDF: 314kb). The Inquiry also looked at opportunities to improve Fair Trading’s administrative and operational practices that could help address unfair practices in the sector.